Every year the Zeppelin Museum Friedrichshafen hosts an exclusive technology exhibition on historical and art historical aspects of aviation. 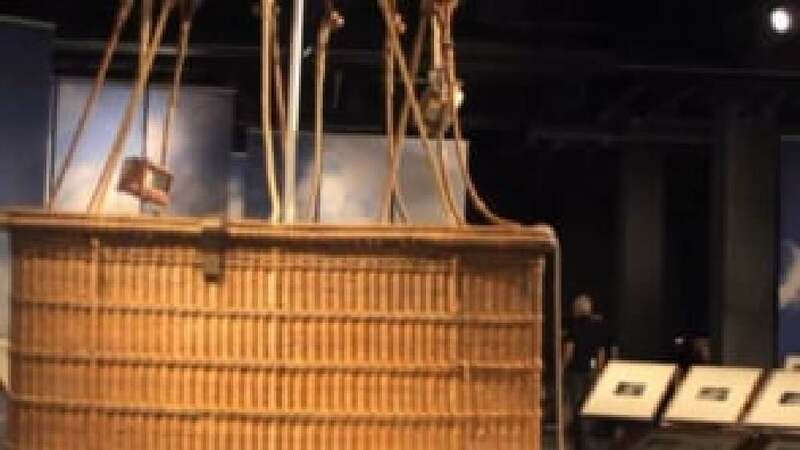 For that reason, the oeuvre of Swiss balloon pioneer Eduard Spelterini was staged for the first time in 2010. The exhibition addressed a broad public and was divided into an informative as well as a visual part. Newspaper walls, arranged like a circus ring, presented the life and work of Spelterini, in the context of a continuously developing aviation industry and photo technology. Spelterini’s photographs, which were taken from a balloon, were presented on specifically developed displays. That way, visitors gained visually fascinating insights into a world seen from above.